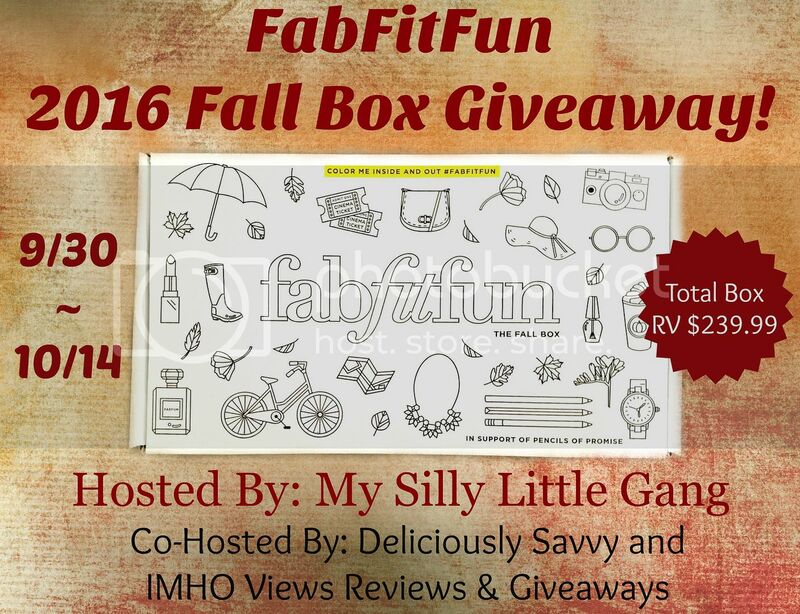 Love, Mrs. Mommy: FabFitFun Fall Box Giveaway! Here's a fun way to celebrate the fall season! Good luck!